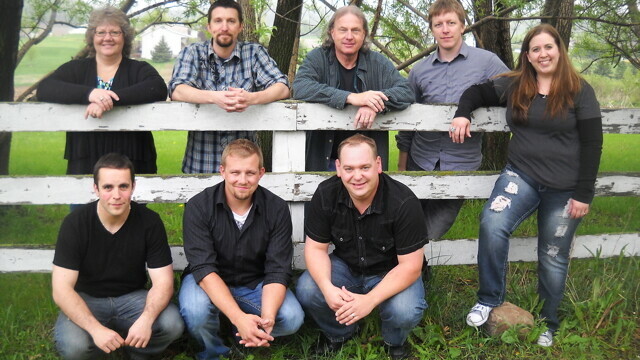 Local Christian bands heading to the bar? the “Worship at the Bar” events. Recently in the Chippewa Valley area, and beyond, there has been an interesting trend taking place. Lately, there have been Christian based bands hosting after-service concerts in unconventional venues on Sundays after church services. After contemplating how to reach out to those not attending church and seeking an alternative route to move people rather than trying to get people physically into churches, organizers came up with an idea that reached out “to meet the needs of all people” and took their faith a step out of the church to engage others in a different way. Also leading the spirited worship was Rev. Joanne Sorenson of St. James Trinity Lutheran Church. The planners of these events stress a judgment free environment where people can just talk about God. Although this hasn’t become a permanent happening just yet, keep your ears open for more events like this in the future that offer alternative forms and locations of worship.